Live Chat Support Tool | Why Are Chatbots Beneficial to Companies? 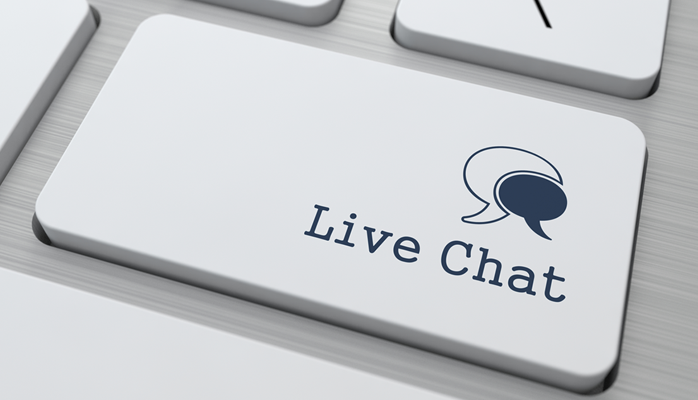 Your live chat support should be able to bring in more leads to your business. It is an interactive way to build relationships with visitors or current customers. Chatbots are a newfound, and a quite revolutionary upgrade to your marketing strategy. Let’s read more about your live chat support tool! In the first place, chatbots are software applications that mimic human conversational speech to interact with someone over a digital interface. This trend is used because of its convenience and high levels of output productivity. Moreover, chatbots are becoming sophisticated with updates to make the live chat experience relatable. In addition, chatbots are derived from natural speaking technology used by recognition systems. The chatbots process information that is received from the user and the software inside the chatbot will create a series of responses based on the information asked of them. Chatbots are becoming more “natural” in terms of speech and dialogue with the user. Are You Looking for a Live Chat Support Tool? Last but not least, we want you to get the best solution to get the best live chat for your business. 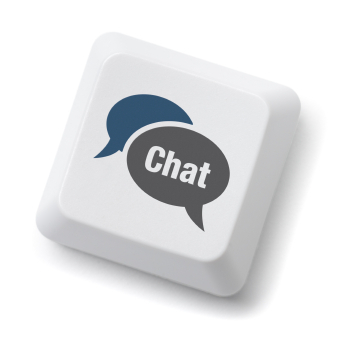 Live chat is based on the chatbot interface that you can set up directly to your website. We know how to intertwine it within the digital landscape. Contact us today to learn more!